At a time when Indian food is taking over the world, here in India, fusion food is making it big. However, what really is ironic that it's not just fast foods like pizzas and burgers that are undergoing the 'fusion treatment'- even the best of our desi preparations are falling prey to the fusion wave. 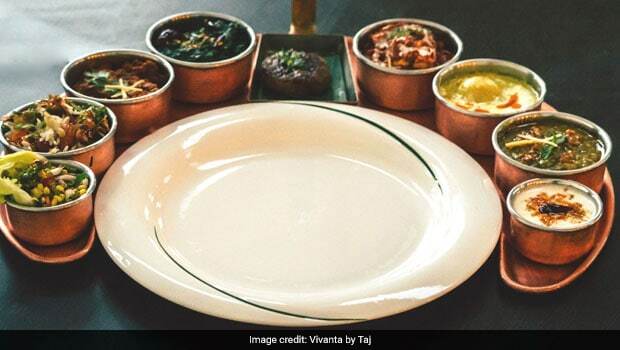 Indus Express at Vivanta, Dwarka, on the other hand, is going back to the basics and is making a mighty effort to re-introduce the old flavours and tastes to the palates of Delhiites. From using only freshly ground masalas in their dishes, to sourcing the best spices and other ingredients from across the Indian subcontinent, Indus Express endeavours to maintain authenticity of dishes, which really shines through in the food. In August 2018, the restaurant added a whole range of new and exciting dishes from northern parts of pre-partition India. The new menu created by Chef Pranshu Kanwal has influences from the cuisines of undivided Punjab, and includes dishes from bordering provinces of Khyber, Kashmir, Rawalpindi and Lahore. What is unique about this newly introduced culinary ensemble is that all the dishes have been cooked in the way that the dishes were cooked in the days preceding the comforts of the modern kitchens. The masalas are prepared only by professional masalchis who make fresh batches of mixed spices every day. The methods of preparation include old-style kitchen techniques like slow cooking of dishes, to create flavours that are 'dil se desi'. This results in the creation of dishes which feel like they exist in a world unaware of the complexities of highly globalised cultures. For vegetarian starters, there's Nadru Ke Kebabs, which are soft and flavourful lotus stem patties stuffed with prunes. The mains include Pista Khumbani Kofta, where cottage cheese koftas are stuffed with apricots and cooked in a unique and rich pistachio gravy. The slow-cooked and smoky Baigan Mizaaz will take your breath away with its extremely soul-satiating taste, but so will the Farmers Lentil Curry, prepared from five different lentils from the Northwest Frontier. The extremely flavourful Afghani Kabuli Pulaw is a showstopper in its own right. The nuts and raisins add a unique crunch. Burani Raita (garlic-flavoured sour curd) and Ankurit Dal Ka Salad (sprouts salad with ginger, green chillies, tempered with mustard seeds and curry leaves) as accompaniments put finishing touches to a thoroughly wholesome meal. Also Read: #NewMenuAlert: The Trial Box Is Offering Gourmet Experience At Your Door-Step,Have You Tried It Yet? 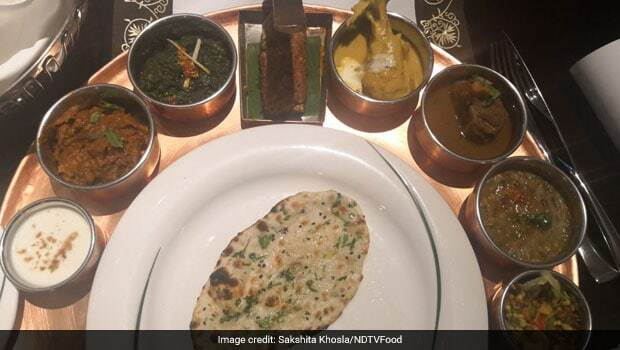 The non-vegetarian thali has a mix of meat and vegetarian delicacies that will leave you wanting for more. For starters, there's Peshawari Seekh Kebab, which is made from coarsely pounded marinated lamb mince and is then skewered and grilled on tandoor. 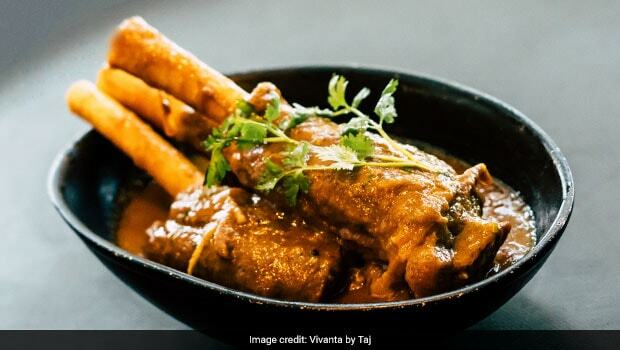 The two most sensational non-vegetarian mains from the new menu include the Dum Murgh Lahori and Nihari Gosht, with chicken and mutton meats respectively. Both the chicken drumsticks of Dum Murgh and the lamb shanks of Nihari were perfectly tender and flavourful. But the gravy of the Nihari needs a special mention for the effortless wholesomeness of taste. You may just find yourself gulping the gravy down like a soup! For desserts, we were served hand-churned Anjeer Ice cream, pistachio-stuffed gulab jamun and ras malai. 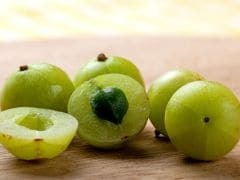 The Anjeer ice-cream had the perfect natural fig taste, but those who don't like cloyingly sweet desserts, might want to pass up on it. The gulab jamun and ras malai are tasty enough, but what requires a special mention is the chef's selection of unique chikkis. 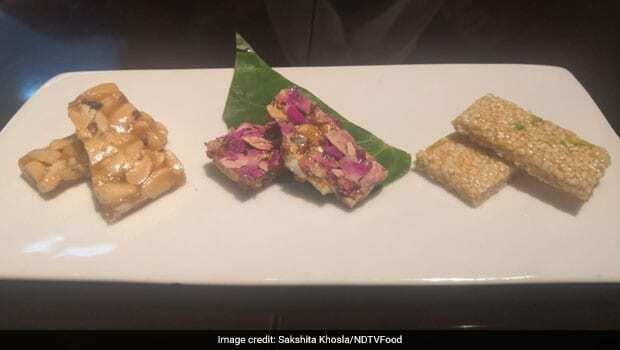 We were served with three different types of chikkis- peanut chikki, rose petals and peanut chikki and sesame seeds chikki. We were asked to wrap the chikki up in a small portion of beetle leaf and eat it together for a uniquely sweet experience and we were not disappointed. We favoured the rose petals and peanut chikki the most. If you're someone who values the taste of authenticity and wishes to experience unadulterated desi flavours, then Indus Express is the place to go to, this weekend!